2019 will be the year of our next IPNA Congress in Venice and I am sure we will have a wonderful scientific program there, in addition to a magical venue. I also hope 2019 will be another year for improving the care of children with kidney diseases all over the world. In order to reach this goal, IPNA will have to improve education, fundraising and networking. 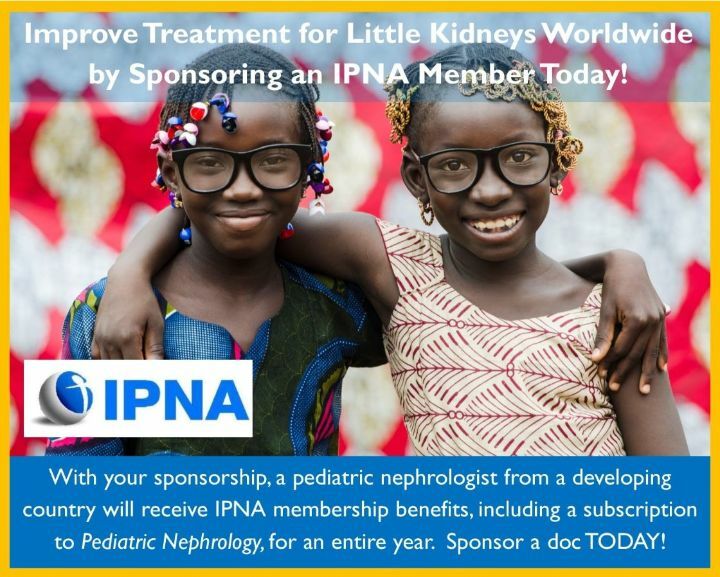 This could be reached by increasing membership and visibility, not only in countries which are already part of IPNA world, but also by attracting people from nations where pediatric nephrology is missing or underdeveloped, and we have recently created a new committee devoted to low resource countries. On behalf of IPNA council, I wish you a very Happy New Year 2019! 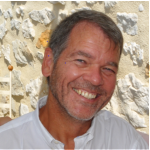 Registrations for IPNA Congress 2019 are open! Register now. Renew your membership to receive a discounted registration rate. 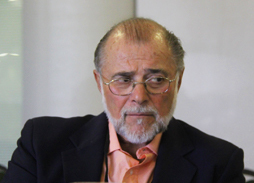 The European Society of Pediatric Nephrology and the American Society of Pediatric Nephrology celebrated their 50th anniversaries over the past two years, and the first meeting of the newly conceived International Pediatric Nephrology Association also took place just over 50 years ago in Mexico in 1968, led by the distinguished Gustavo Gordillo, MD. 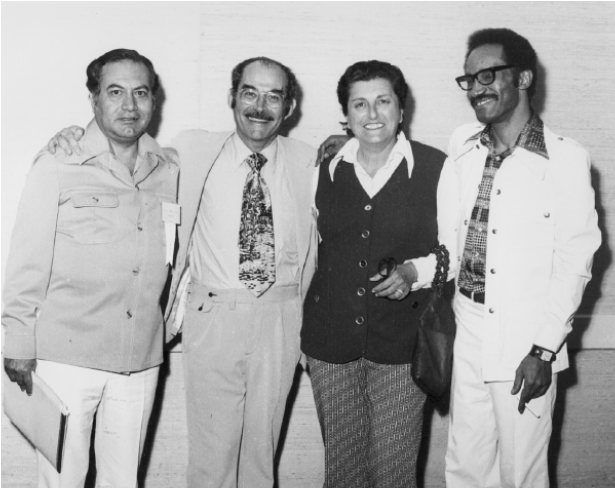 This international collaboration among pediatric nephrologists stemmed from the Annual Conference on the Kidney and the International Study of Kidney Disease in Children which culminated in the official acceptance of a Constitution for IPNA in 1971 with Ira Greifer, MD as the first Secretary General. 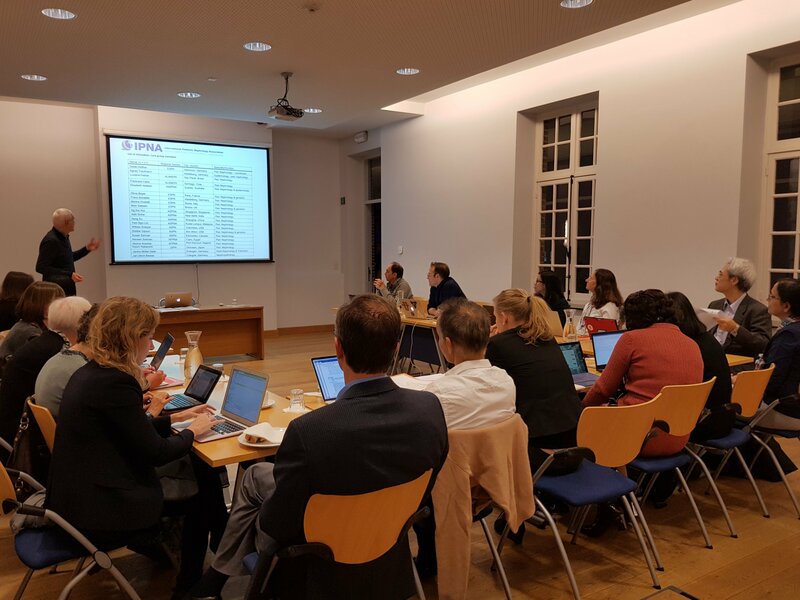 Thus, the 18th Scientific Congress of IPNA to be held in the beautiful city of Venice, Italy this October, is the perfect recognition for the important role played by IPNA’s mission to disseminate knowledge about kidney disease in children in the areas where care is needed most. 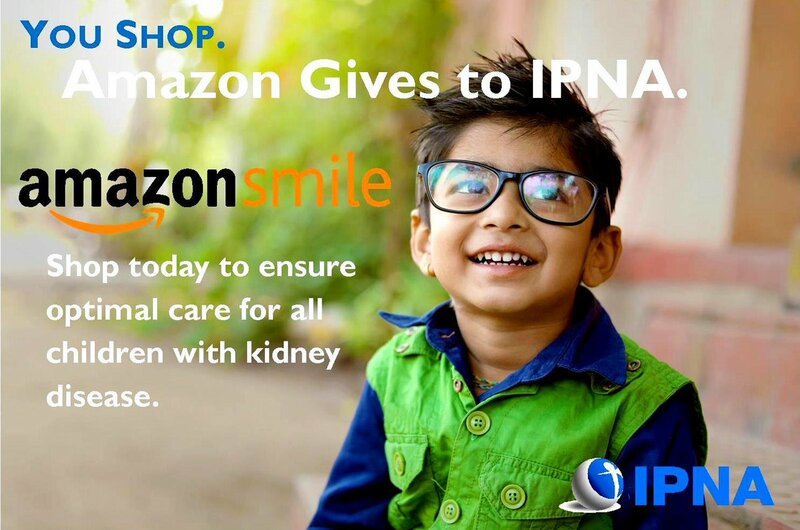 "Optimal care for all children with kidney disease" is IPNA´s vision. Our mission is to lead the global efforts to successfully address the care for all children with kidney disease through advocacy, education, and training. 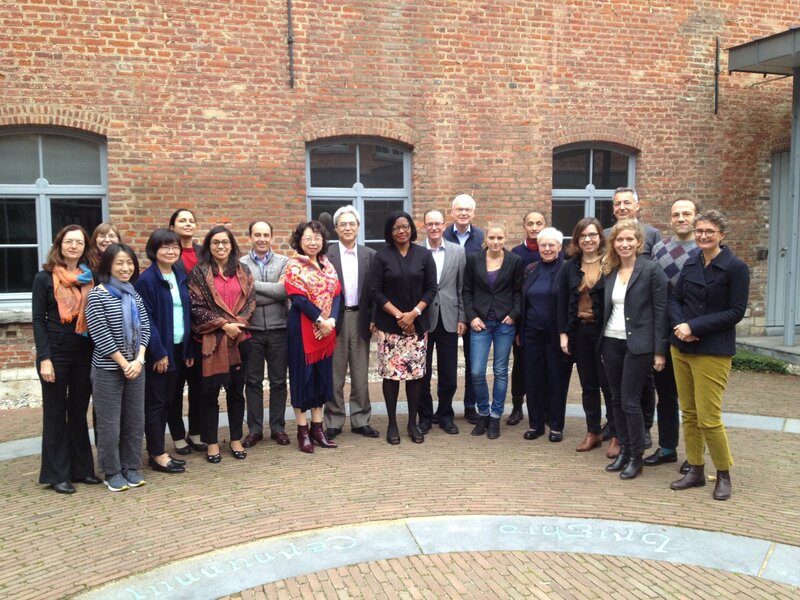 Just as the visionaries who founded our organizations perceived that the best way to advance the understanding of pediatric kidney disorders and find effective prevention and treatments, was to gather the global pediatric nephrology community in a scientific collaborative and social environment for several days, we too have this opportunity to carry on this glorious tradition of mentoring our junior trainees and faculty while continuing our rich history of achievements and friendship. See you all in Venice. 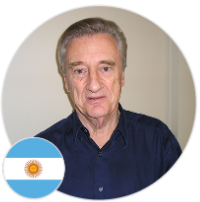 It is with much regret to report that on the 7th of January 2019, Dr. Horacio Repetto, a founding member and key figure in the development of our society ALANEPE, passed away. 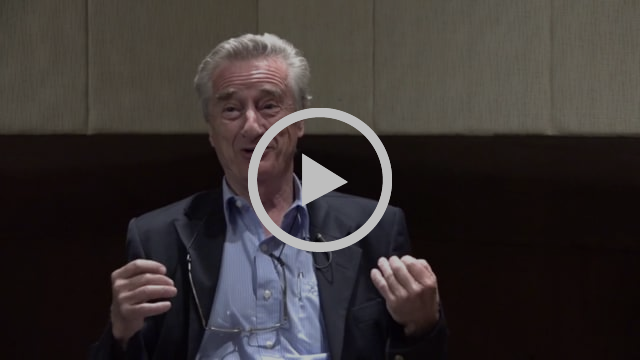 As a last tribute, please watch the interview with Dr. Repetto here. 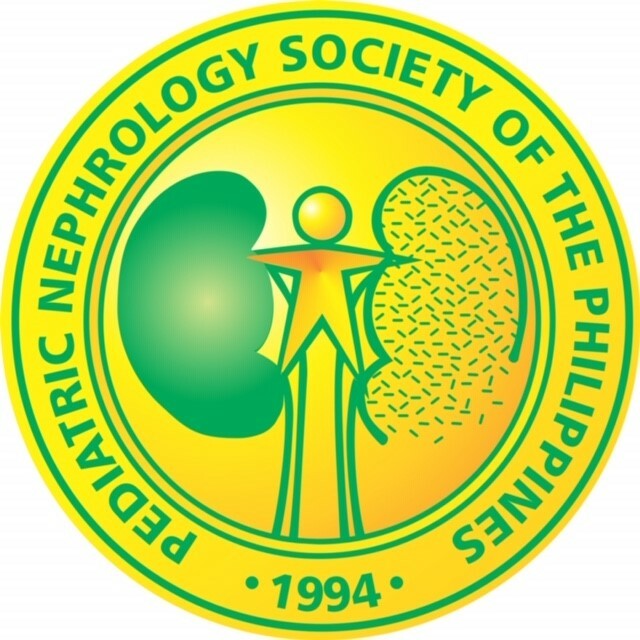 The Pediatric Nephrology Society of the Philippines was established in 1994 with 12 original incorporators headed by the founding president, Dr. Carmelo Alfiler. Its goal was to fast-track the promotion of renal and urinary tract disease among pediatric patients through training and continuing education, research, community service and governance. Through the years, PNSP has grown in membership from 15 to 125 members with most certified members in the National Capital region. Still, our current numbers fall short of what the country requires nationwide. PNSP will be celebrating its 25th year of existence in 2019, providing the opportunity to reflect on past achievements, assess relevance as an organization, renew commitment to the Society’s vision and mission and their expression by way of impact programs which include the teaching courses. PNSP has a strong affiliation with parent Philippine medical societies - the Philippine Society of Nephrology and Philippine Pediatric Society - and with the International Pediatric Nephrology Association and Asian Pediatric Nephrology Association. It also has established linkages with co-advocate local governmental and non-governmental organizations in our campaign to reduce morbidity and mortality from pediatric renal and urinary tract disease which still ranks among the top ten Philippine childhood maladies.